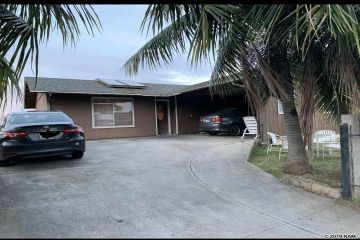 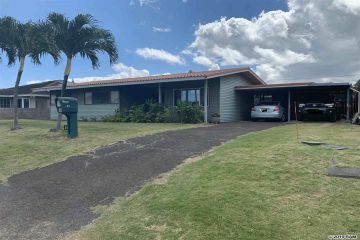 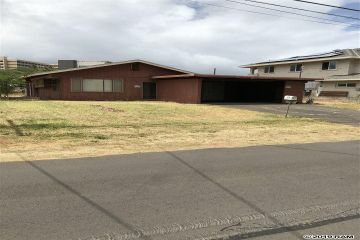 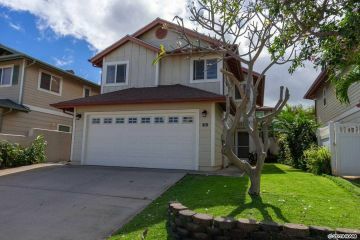 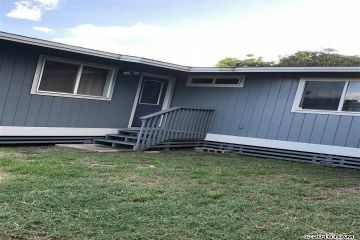 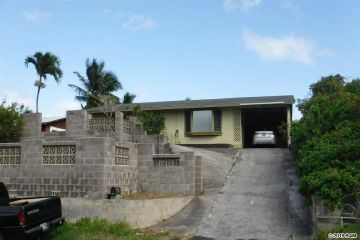 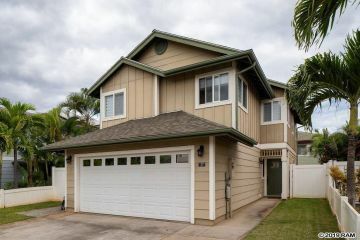 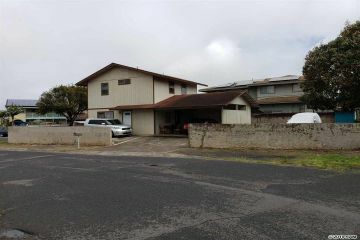 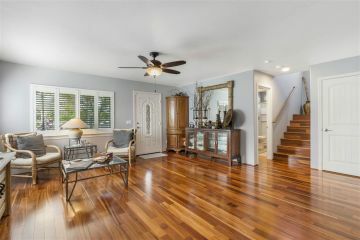 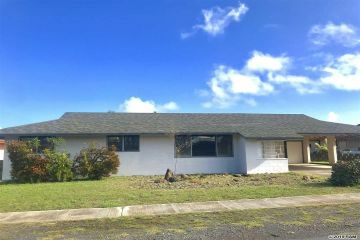 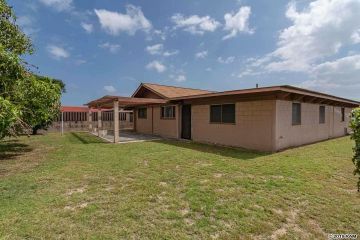 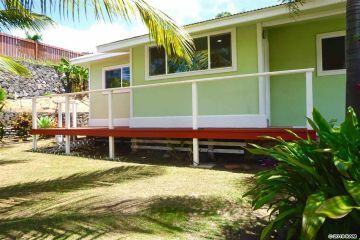 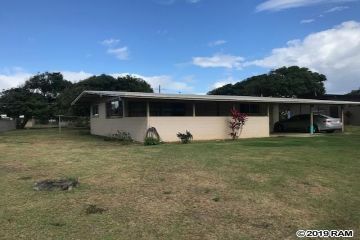 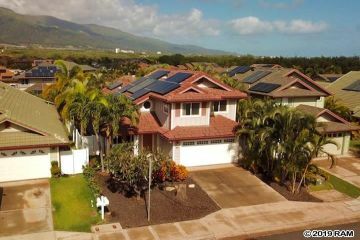 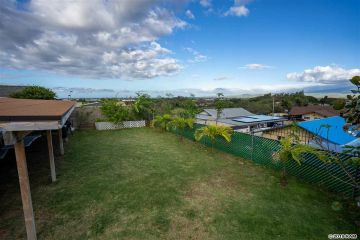 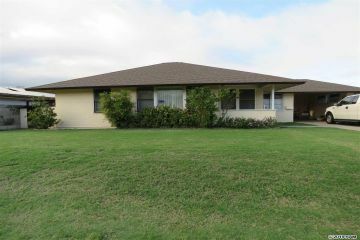 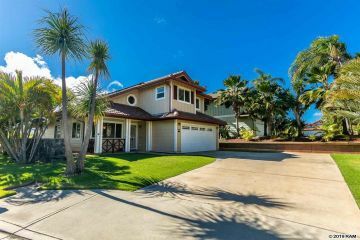 These are all of the Kahului Homes for sale currently in the Maui MLS. 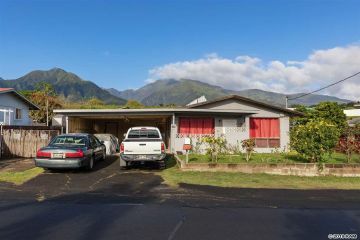 Kahului is in central Maui, situated right next to Wailuku. 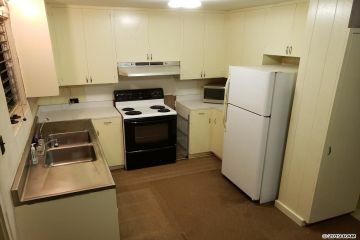 It is about a 5 minute drive to the airport. 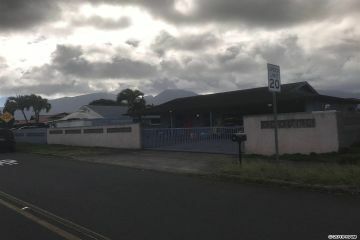 Kahului is home to several large shopping malls, including Queen Kaahumanu Shopping Center and the Maui Mall. 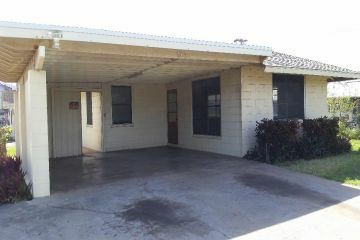 Your never have to go far if you live in Kaului. 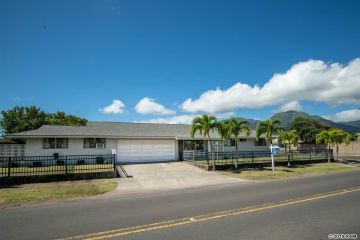 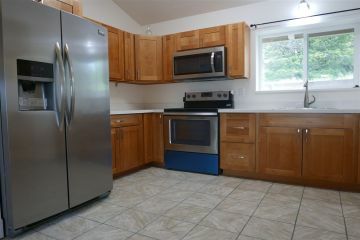 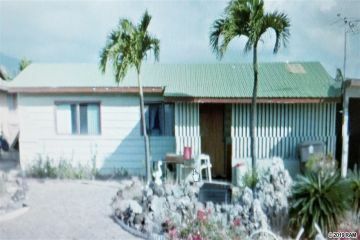 You can click on the corresponding photo to get more information about that Kahului Homes.